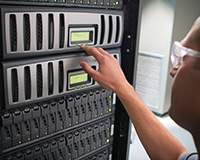 As enterprises continue to evaluate the need for storage and capacity, data centers are growing to meet the increased need. 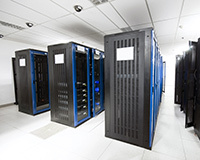 KGPCo has a broad portfolio of data center cabinets, cable management, and electronics to provide a complete solution, fast and efficiently. Comprehensive Services Portfolio: A full range of services from complete supply chain, distribution and logistics services, in conjunction with, engineer, furnish and install services provided are unmatched in the communications industry.